While the opening line “Can you hear me? SOS” is by far the most clear and daunting of them all, the lyrics that speak to sleepless nights and restless minds lead us all to wonder where and in what state Avicii’s genius mind was in as he produced what would become one of his last pieces of work. In a recent New York Times article, Avicii’s father Klas Bergling revealed that the producer did not leave a letter following his death. For many people, including his family, this album might pose as the missing “letter” that offers answers or, if anything, some peace of mind. But for some, it will simply be a keepsake to hold close and enjoy. 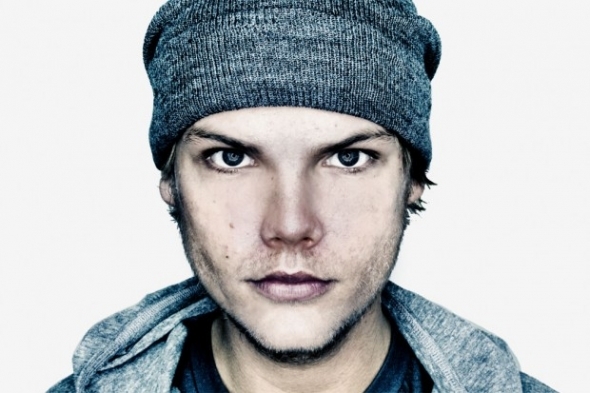 Tim will be released on June 6 and all net proceeds will go towards the Tim Bergling Foundation, which will launch on April 20, the one-year anniversary of Avicii’s death. The foundation will be advocating for suicide prevention and mental health awareness, among other causes.